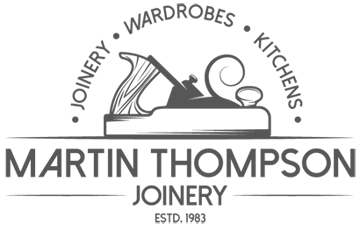 Please feel free to browse through the images below. 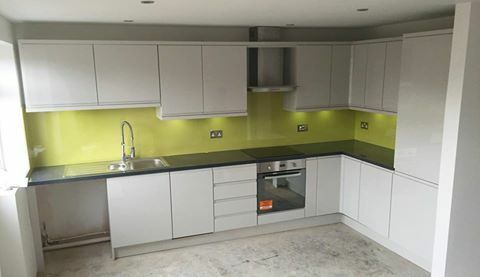 These are all images which have been taken by either us or our customers once the project has been completed. 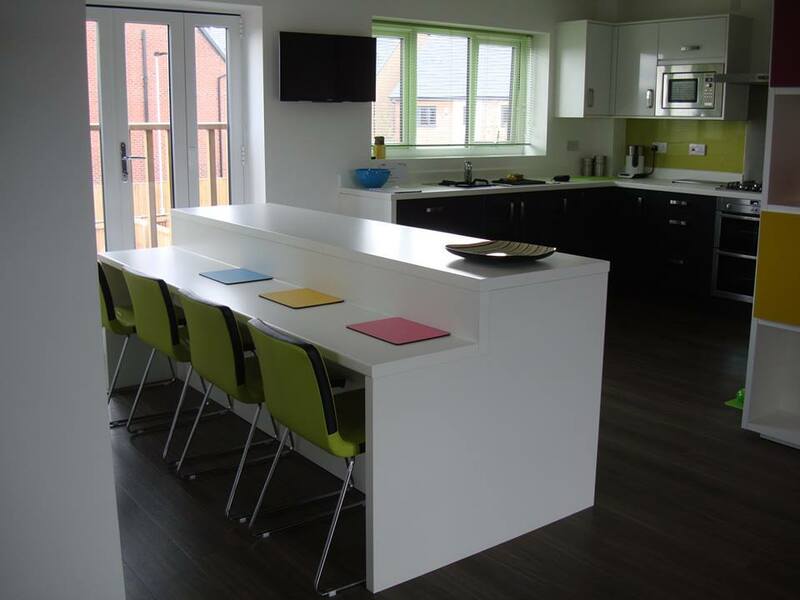 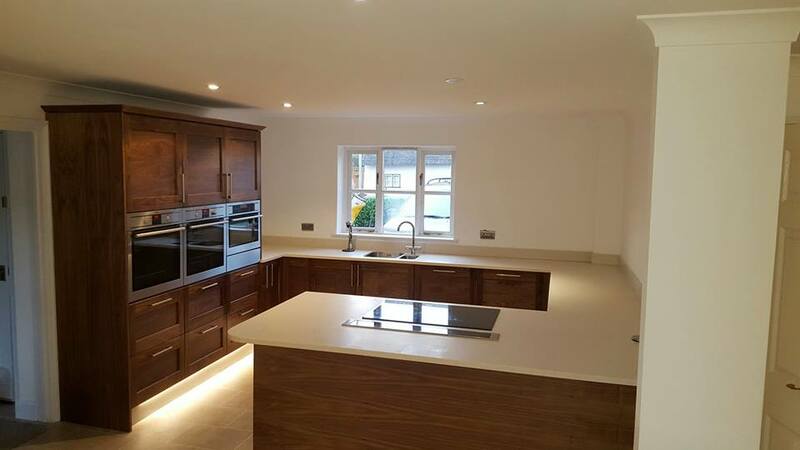 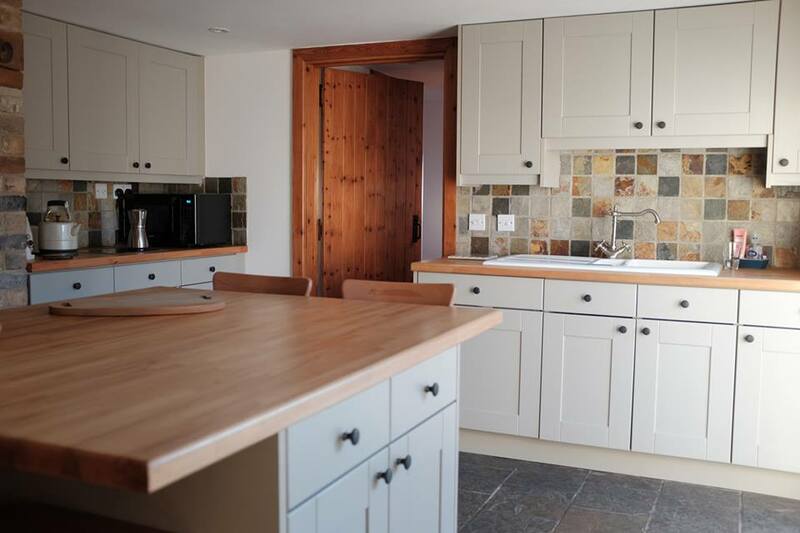 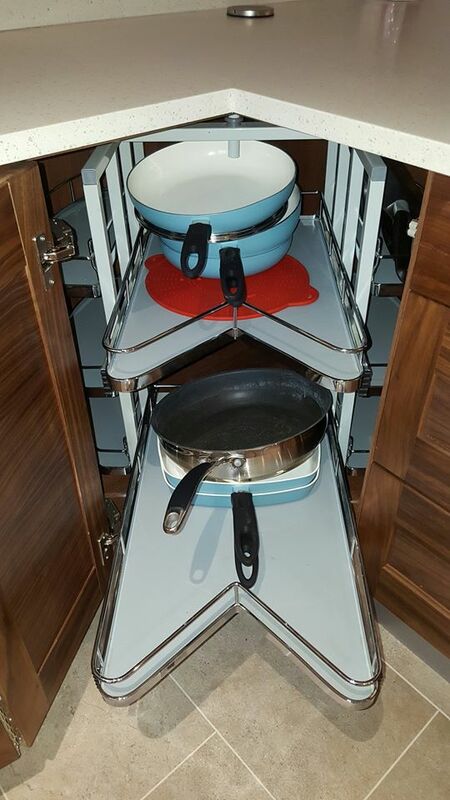 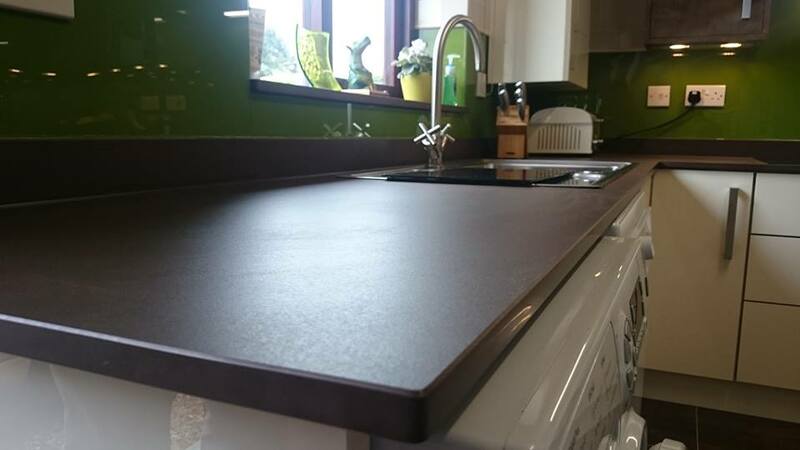 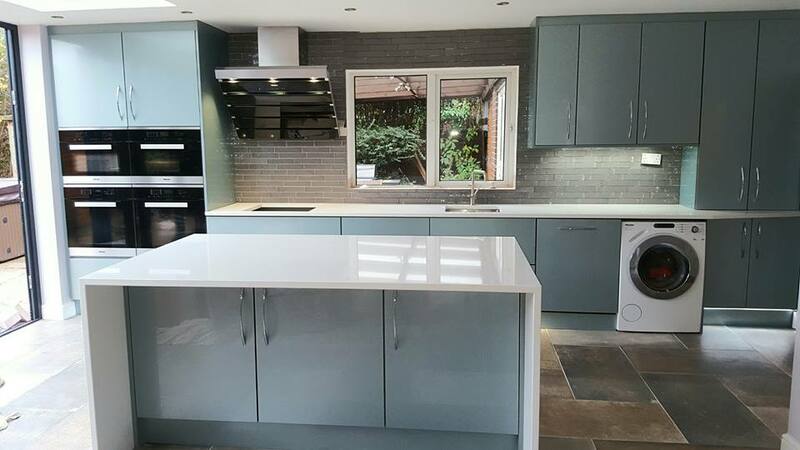 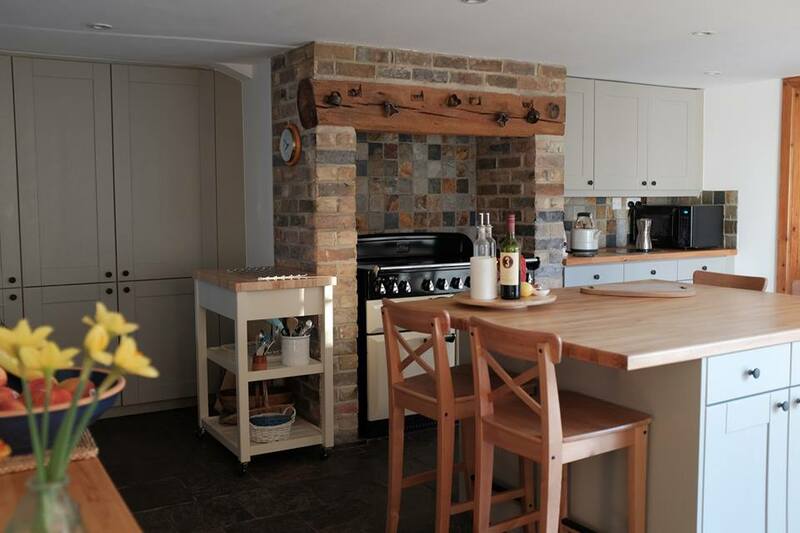 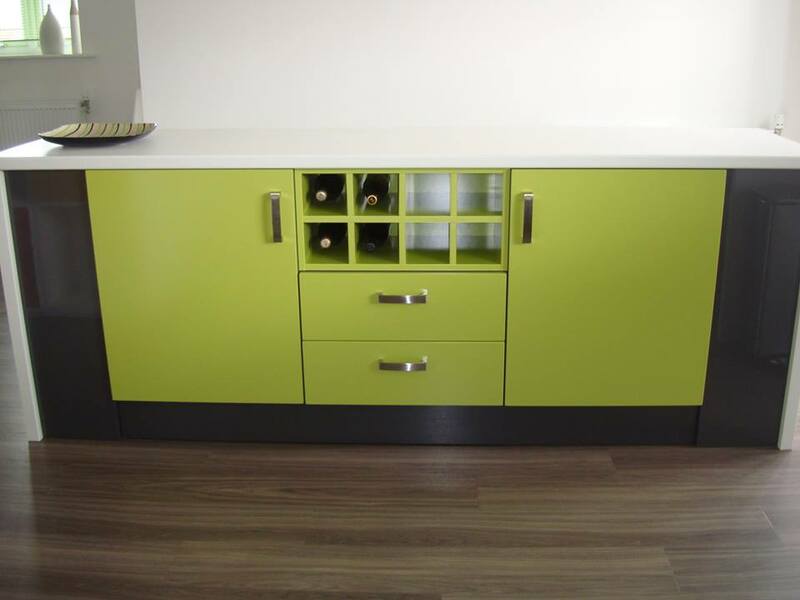 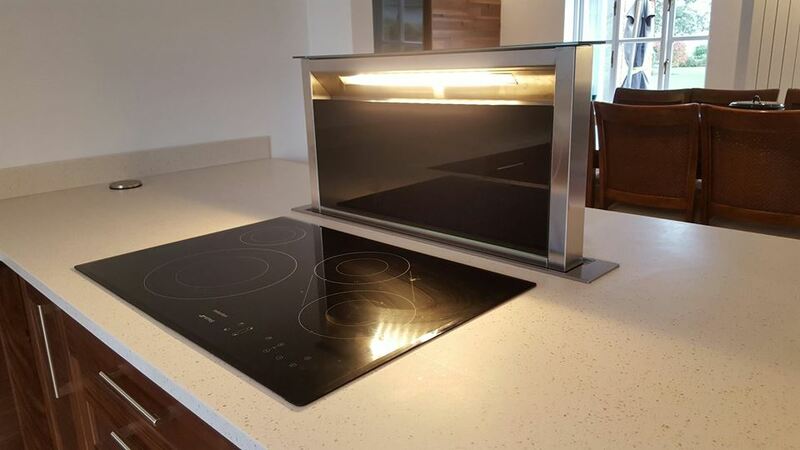 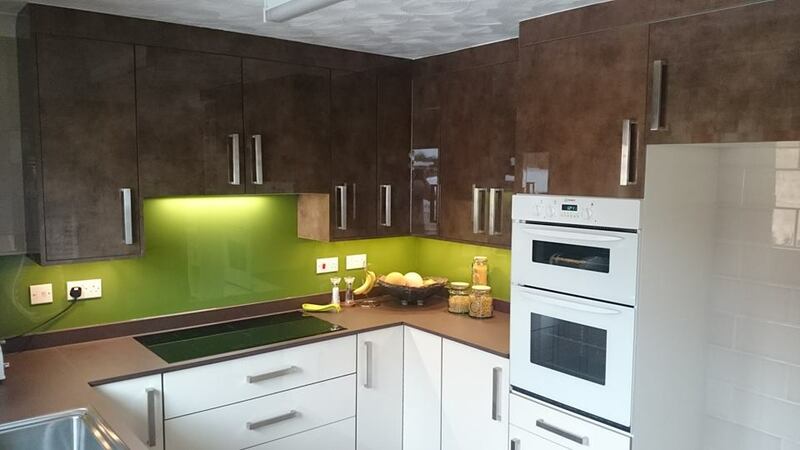 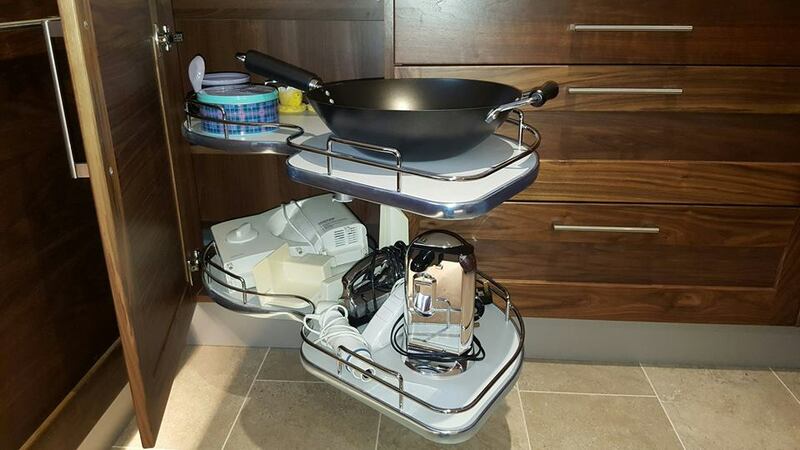 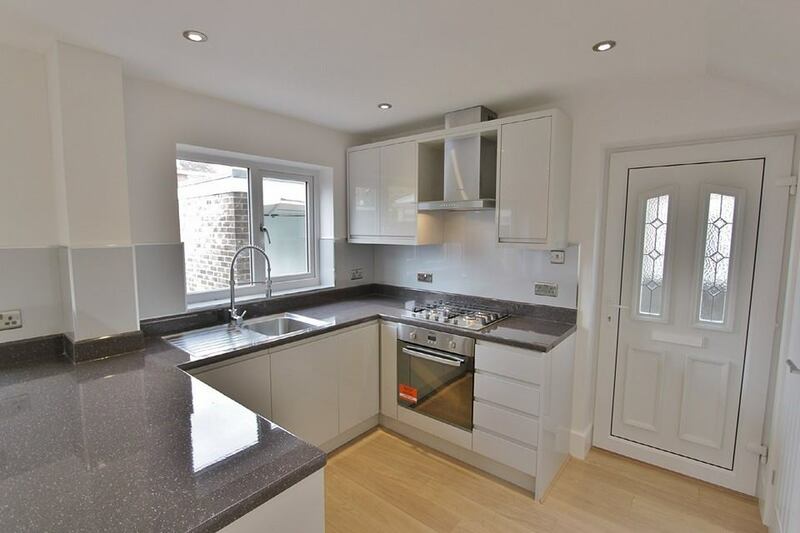 As you can see from the kitchen pictures below we carry out and offer a wide variety of kitchens from the very modern and contemporary through to the classic and traditional styles. 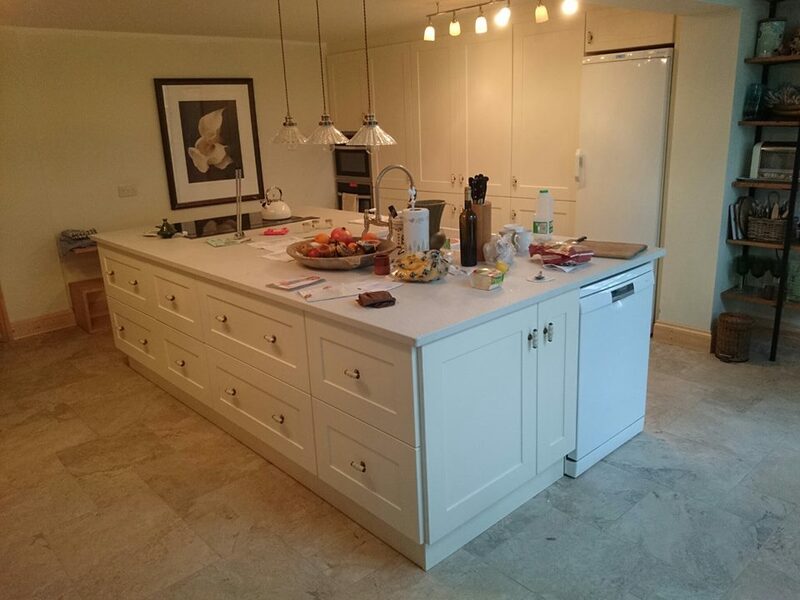 Hopefully you will be able to pick up some ideas for your upcoming new kitchen from some of the imagery below. 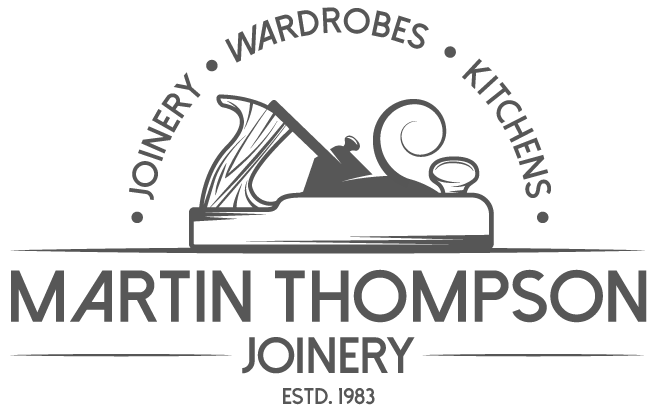 If you have any questions or queries please do not hesitate to call us on: 01733 844292 or to email us @ enquiries@martinthompsonjoinery.co.uk. 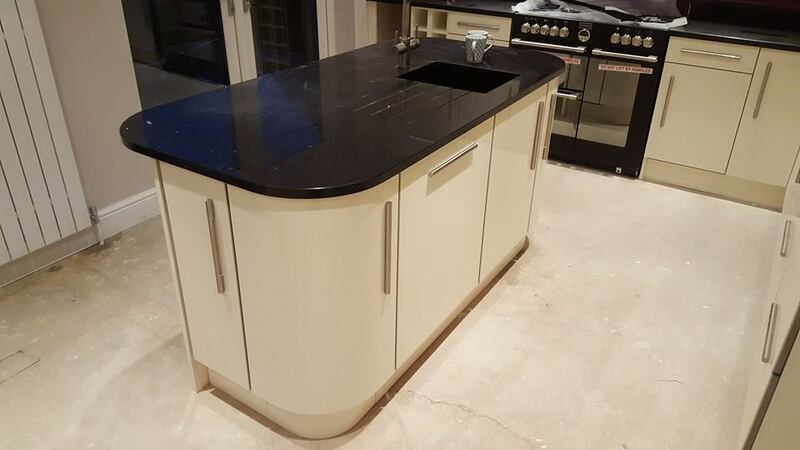 We offer free quotations to anyone living in the following counties: Cambridgeshire, South Lincolnshire areas including parks of Suffolk, Norfolk, Northamptonshre, Bedfordshire and Hertfordshire. 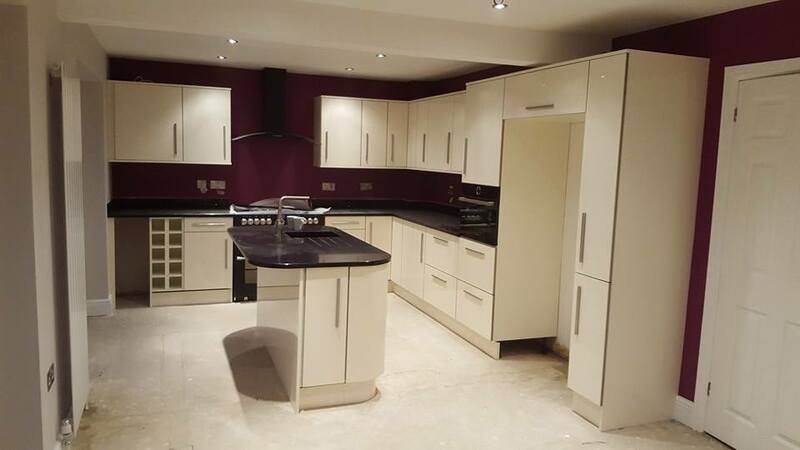 If you are unsure if we cover your area then please do not hesitate to contact us. 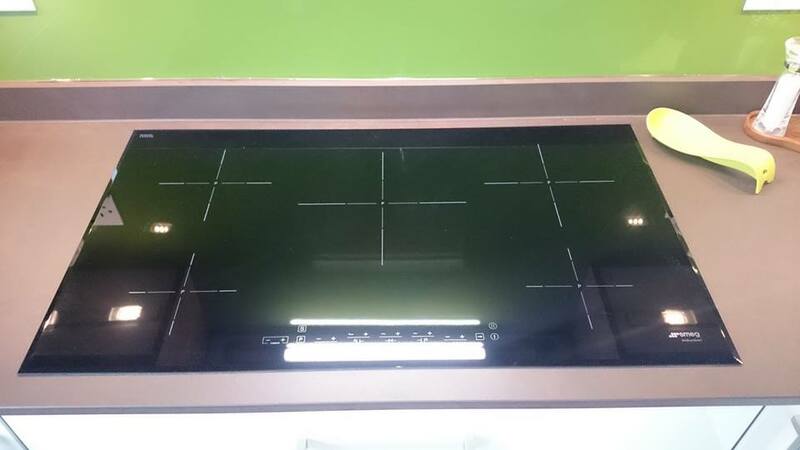 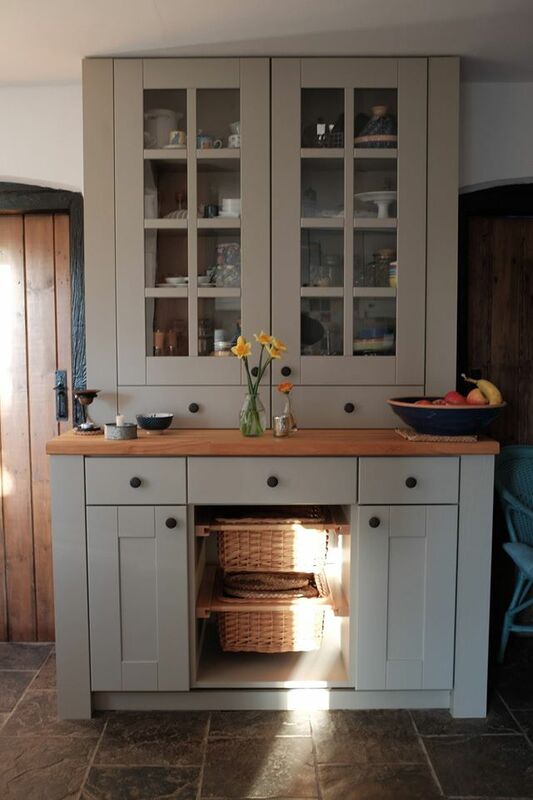 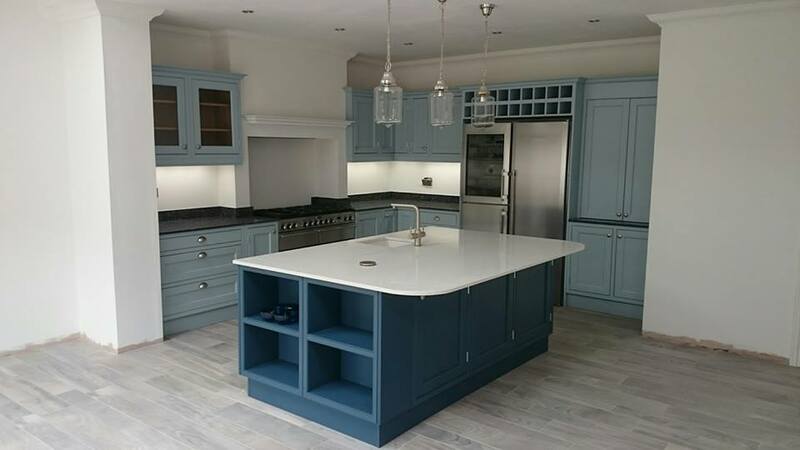 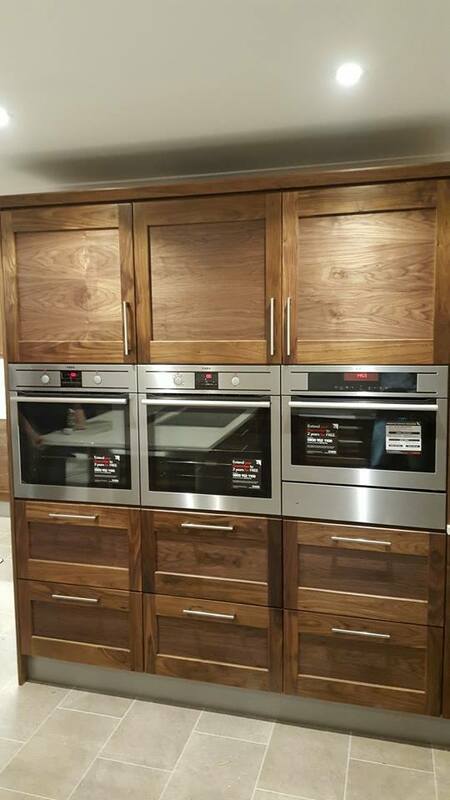 Please remember to return to our Kitchen Pictures Peterborough, Cambridge, Huntingdon often as we are always updating this page with new kitchen pictures which will hopefully serve as inspiration for your new fitted kitchen!